Many people believe that they don’t need a boiler service in the summertime because their boiler doesn’t get used as much as in colder months, but this isn’t entirely true. Boilers aren’t just for central heating in winter, they are used all year long. 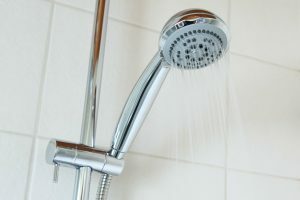 In fact, people shower twice as much on average in the summer than other months because it is an easy way to cool down. People are also likely to wash more in summer as they take part in more sports, outdoor activities or summer events that get them hot and sweaty. But it isn’t just regular shower users that need to maintain their boiler in summer. If you hardly use your boiler in the summer months it is still important to make sure your boiler is functioning efficiently all year round, and getting a boiler service in summer can save time and money when the winter months set in. Why Should You Get a Boiler Service This Summer? Many people don’t turn their heating back on until autumn, only to find that their boiler isn’t working or has missed a service. Being without a boiler when the colder months set in is a common scenario because people put their boiler out of mind in the summertime. Having the forethought to arrange a boiler service in summer means you don’t have to worry about problems later down the line. Even going a day without heating in the winter is a miserable experience, and it’s completely unavoidable. It is also more convenient to get a boiler service in summer as there are fewer call-outs for plumbers to deal with, which means you don’t have to fight against a packed schedule. As soon as autumn hits there is a huge scramble for people to fix the problems they’ve neglected all summer and plumbers get extremely busy. Being ahead of the game ensures a more comfortable autumn and winter. As people mentally put their boiler system to one side in warmer months, the lack of maintenance, as a result, is one of the biggest causes of boiler breakdowns. Not using your boiler in the summer months can lead to missing obvious issues with your system, so getting a boiler service is the best way to detect damage before it causes bigger problems. Boilers should be serviced after any period of heavy usage, so if you haven’t had a boiler service since last winter there may be problems lurking that won’t present themselves until you start regular use again. Taking the time to practice good maintenance in the summer months can help prevent issues with your boiler later in the year. The easiest thing you can do is take the time to inspect your boiler for faults in summer. It is a simple task that many won’t bother with, but if you discover any leaks or cracks you can get them fixed quickly and easily. 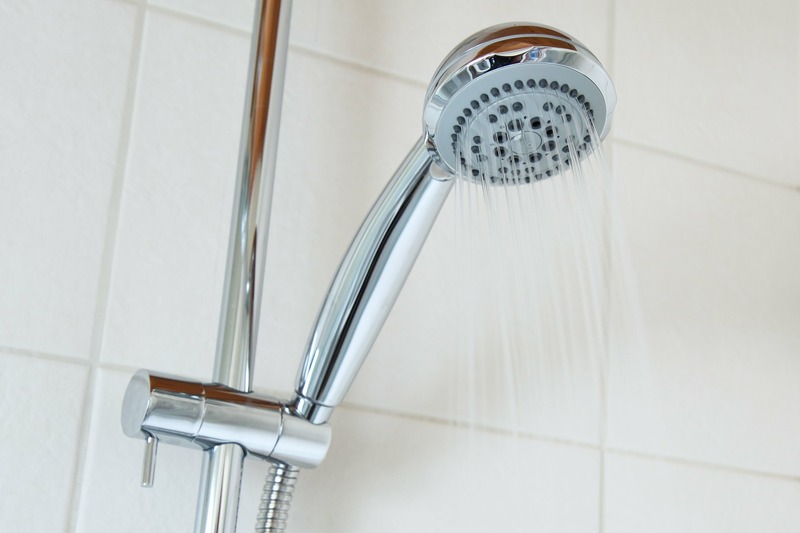 Managing the use of your boiler by limiting water usage and taking shorter showers is another method for avoiding strain on your system. Having your heating system switched off for long periods can cause problems with the pipes and may even cause your boiler to seize up. A good way of preventing this is to turn your heating on intermittently throughout summer for ten minutes and keep it on a low setting. Getting a boiler service, however, is the best way to make sure your boiler is in good working order and ready to go for winter. Whether your boiler is broken or if you’re looking for a maintenance boiler service, Mirage Heating & Plumbing are happy to help. We have a dedicated team of skilled specialists who can make sure your boiler system is running correctly and efficiently. If you’re looking at using our services or other products, please do get in touch. Fill out a contact form or call us on 0208 767 9922.